Paperback, 6 x 8.75 in. / 192 pgs / 44 color / 68 bw. The emergence of densely populated towns within extremely rural landscapes is the hallmark of urbanization in Ethiopia. 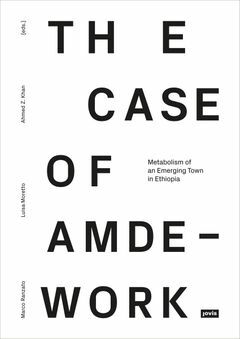 This book examines one such town, Amdework. 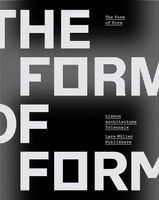 The authors construct a profile that reveals a broader geographic view of the processes that underpin the functioning, growth and development of this town. FORMAT: Pbk, 6 x 8.75 in. / 192 pgs / 44 color / 68 b&w.